I hate to admit it but I wasn’t so enthusiastic about Taipei when I landed at Taoyuan Airport. 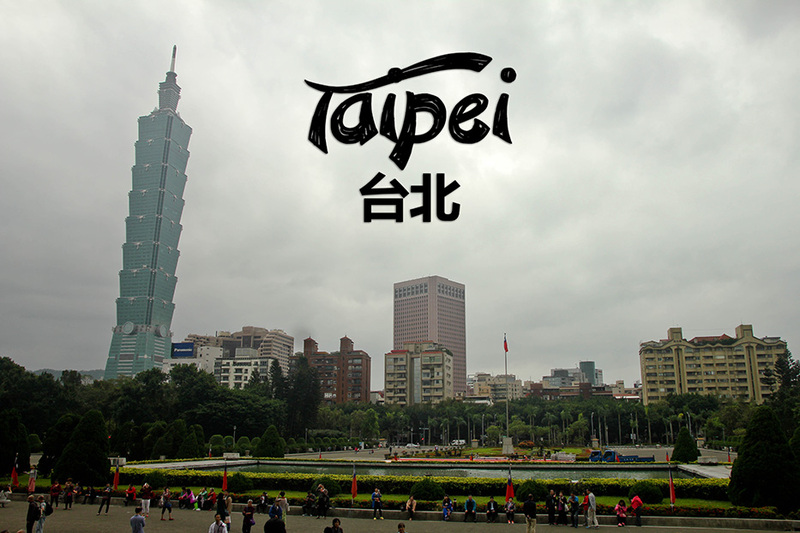 The capital city of Taiwan will be my first destination for this trip. I am not big on cities and probably enjoy it the least, that’s why I thought I’d explore it first because I adhere to the saying, save the best for last. 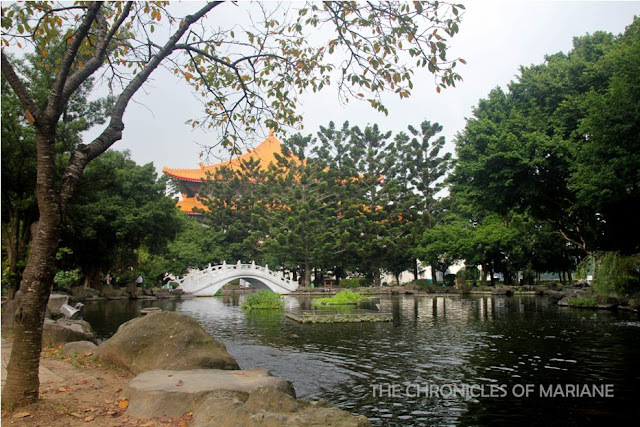 As I got to know Taipei bit by bit, I started to fall in love with its amazing sights, affordable yet unlimited choices in food, accessibility and its people. I don’t usually post about the places where I stay during trips, but this one is just too interesting to miss. 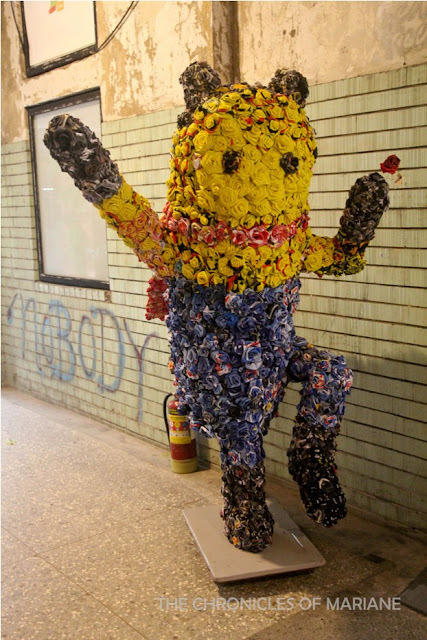 I’ve tried three different hostels in Taipei, but for this part, my choice was Hey Bear Capsule Hostel. I’ve always been curious of capsule hotels and this had cheap rates for the night that I needed. 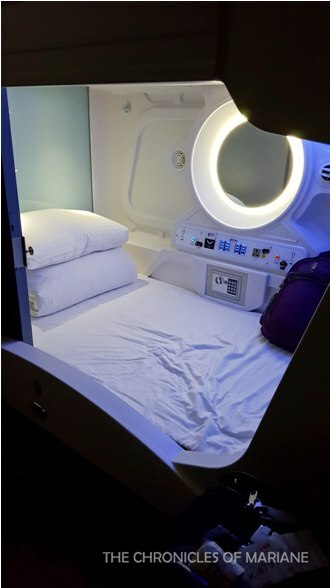 The beds look similar to that of capsule hotels, so you get to have privacy and security, but Hey Bear’s designed the areas to be spacious, so you don’t feel suffocated at all. I was pretty surprised that they have TVs for every bed, considering how pricey these are. And did I mention, they have the best restroom and common shower area in all the hostels I have tried. It’s so friggin spacious, just like how it is in 3-star hotels. 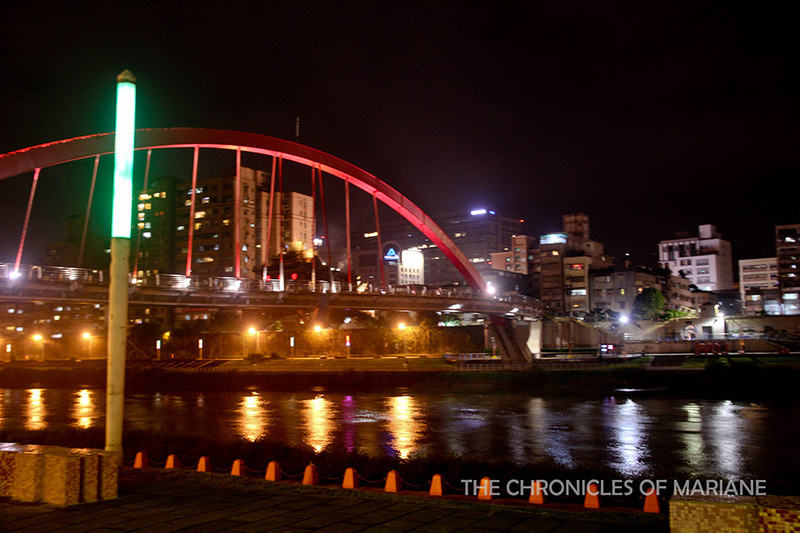 The only downside of staying at capsule hostels is that you get limited interaction with your fellow travelers, but then when I think about how convenient the location is – my friends, this is just one minute away from Taipei Bridge MRT Station, it’s still a pretty awesome deal. If you don’t like the idea of a capsule hotel, I’d recommend staying nearby Taipei Main Station, especially if you’re planning to do day trips outside Taipei. 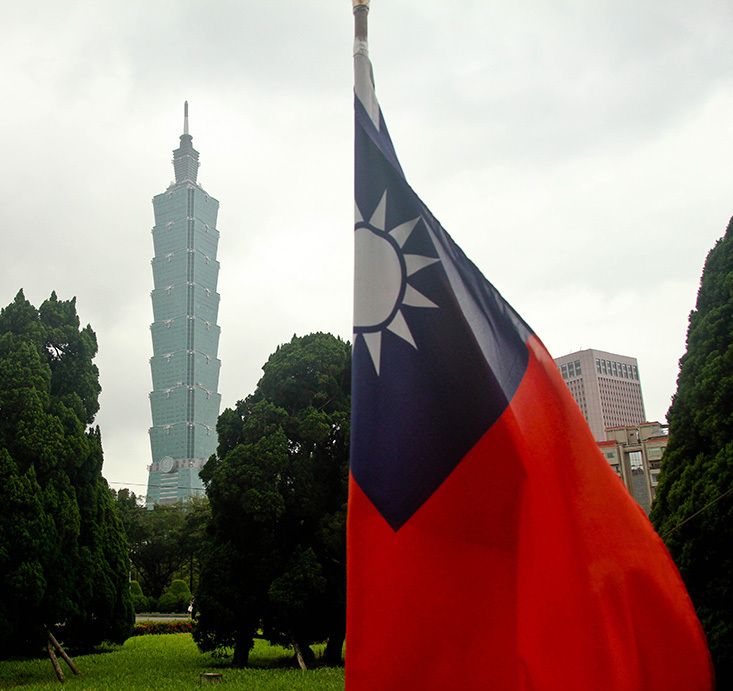 I originally planned to go to Taichung first but as I arrived, I changed my plans and decided to stay at Taipei first. 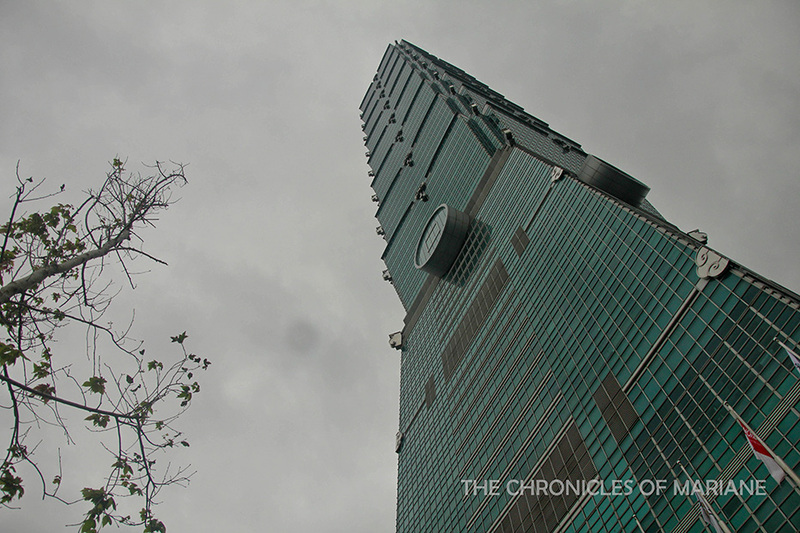 I had no idea what to see in the city aside from Taipei 101 so I did my research before I left the airport. Good thing though that there is Tripadvisor and Google Maps, which I recommend you install if you’re traveling to Taiwan! 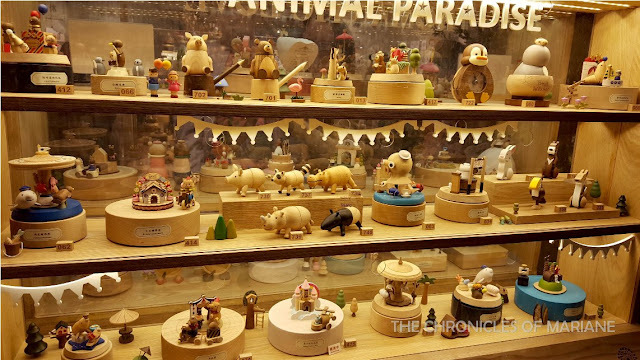 Going around the city was a piece of cake, the MRT has stations in almost all the important attractions in the city that you can just hop on hop off for an affordable price. Buses are quick too, and is what I prefer too as soon as I got to learn how reliable they are in this country. If you plan to go by subway all the time, there’s a Metro Pass available for 1/2/3 days of unlimited rides. In my case, I bought an Easycard since I was staying longer. This is what I recommend if you plan to go to other cities as well since you can use it at almost all modes of transpo – bus, subway, and trains. Fares are also discounted 10% if you pay using this method. And oh, Taipei has FREE WI-FI almost everywhere! No need to buy a data sim card plan if you are only staying for a few days since you can surf the Internet when you need it the most. I can usually connect around tourist attractions, MRT stations, bus stops and convenience stores! That was long… now, to the good stuff. 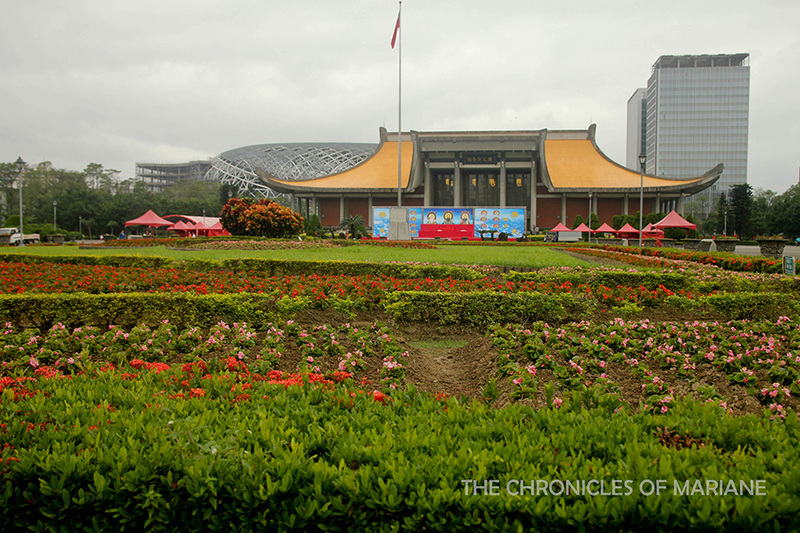 I started my day early and boarded the subway to my first stop, Chiang Kai-shek Memorial Hall 中正紀念堂. Aside from Taipei 101, this is one of the most prominent landmarks in the city built as a tribute to the revered ROC President, Chiang Kai-shek. It is located inside the Liberty Square alongside equally significant buildings, the National Concert Hall and the National Theater. The Liberty Square’s main gate would also grab your attention because of its massive size and immaculate colors. As you approach the Memorial Hall, you will notice that you need to take lots of steps before you get to enter the main structure. I thought this was just for aesthetic purposes, but it actually symbolizes CKS’s age when he passed away. 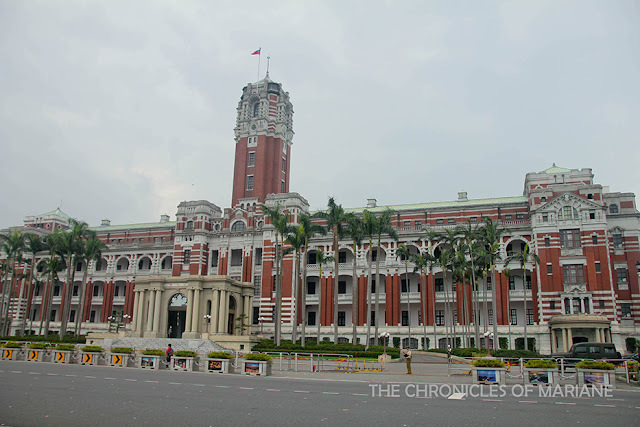 Unfortunately, I was not able to go inside because they were closed for renovations during my entire stay in Taipei, so I just explored the entirety of this massive complex. 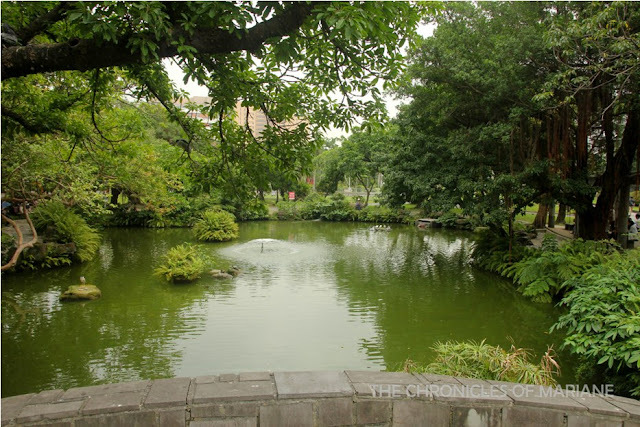 A walk in the small park hidden amidst these buildings is a good way to take a break from the humidity in Taipei! 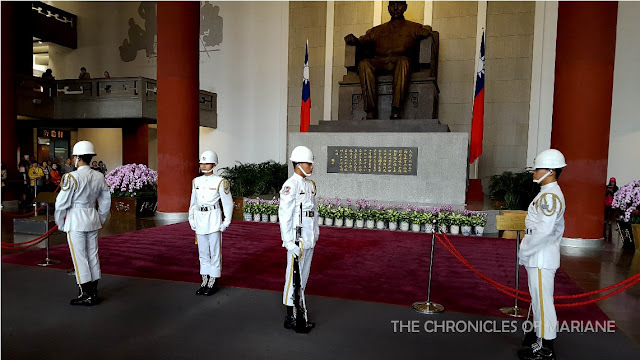 Tip: Did you know that there is also a ‘Changing of the Guards’ ceremony in CKS Memorial Hall, it runs every hour from 9AM until 5PM. 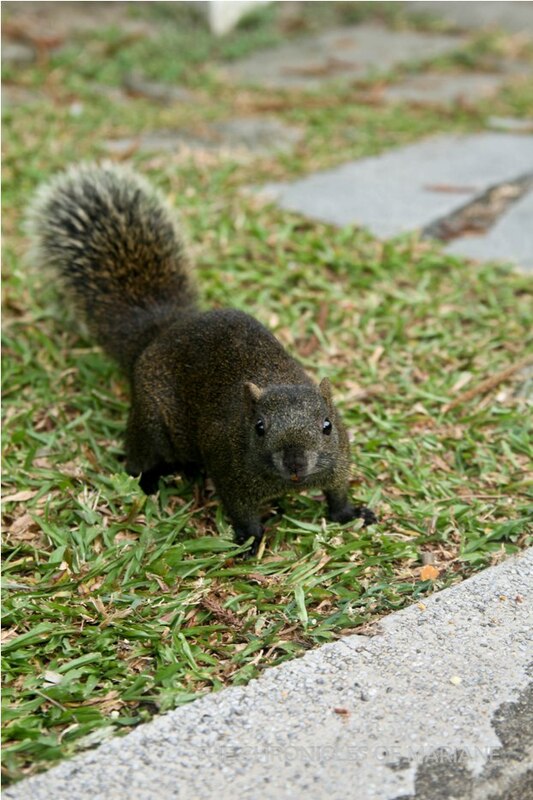 lots of these cute rodents around the park, they are quite friendly too! 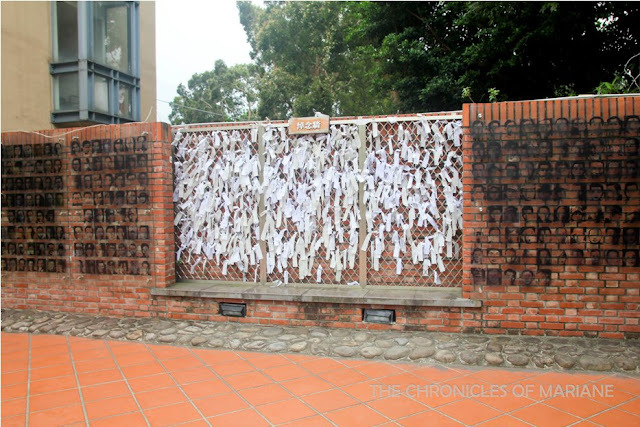 Also along the red line is where you can find 228 Peace Park 二二八和平公園, another important site in Taipei that pays homage to the victims of the tragic 2-28 incident in 1947. 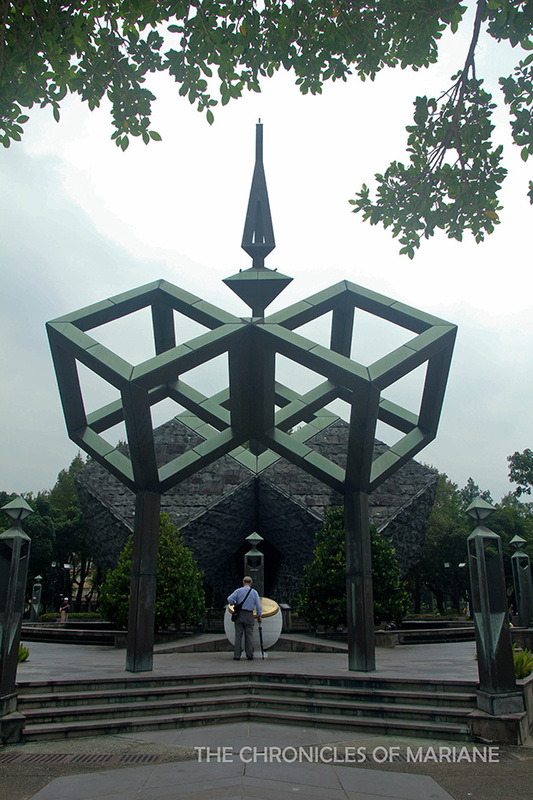 You can find a commemoration hall and the National Taiwan Museum along the premises of the park as well. Just a couple meters away is the Presidential Office Building 總統府, another impressive sight in this area. 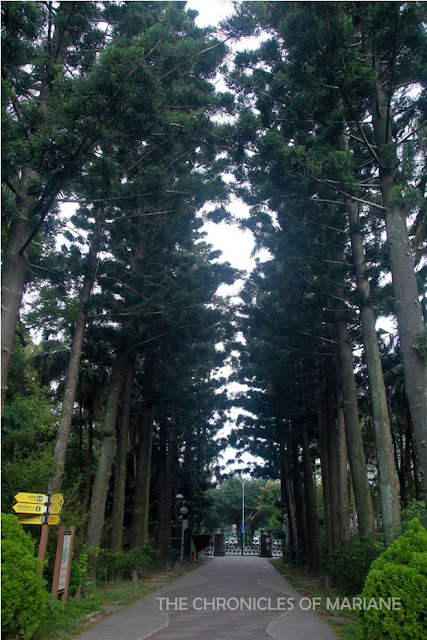 If you are up for a 1.5km walk from the park, Taipei Botanical Garden 台北植物園 would be a good detour. I was there during autumn so the area looked a bit dry and most flowers were already withered, but it’s still a nice stroll trying to find remaining fauna from the past warmer seasons. 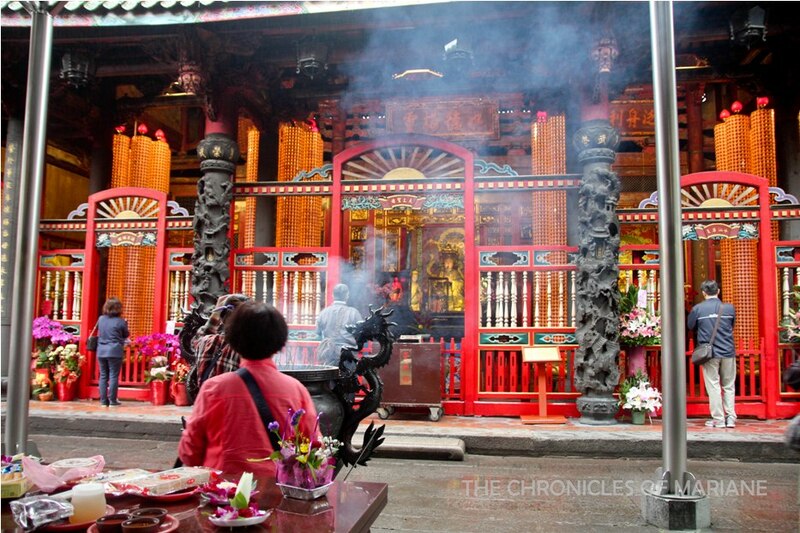 Probably Taipei’s most famous Longshan Temple 艋舺龍山寺, is also one of the oldest and largest in the country. It is built in honor of Guanyin, the Buddhist Goddess of Mercy. 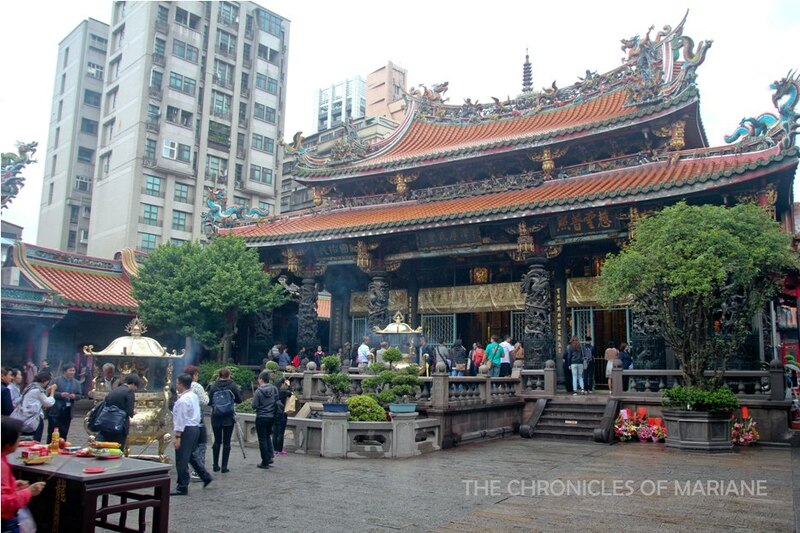 There are lots of shops around the temple too, so you can sample local delicacies and if you’re still up for it, wait for the night market along Huaxi Street. 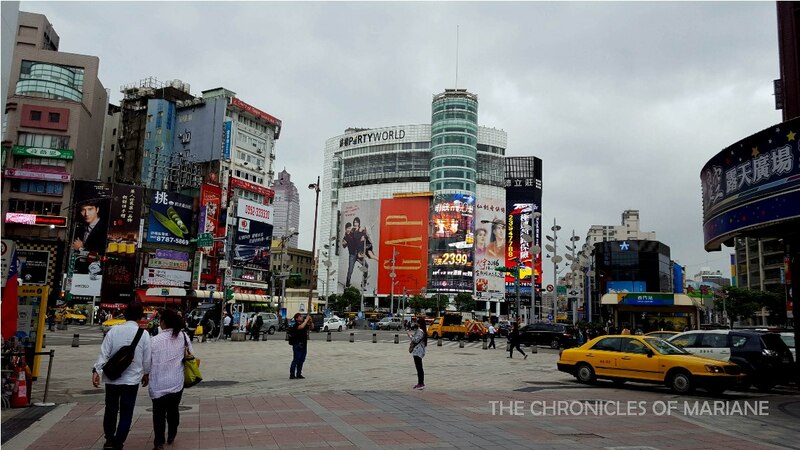 A very popular area for shoppers is the trendy Ximending 西門町. This pedestrian shopping haven has lots of things that will surely catch your eye. Aside from hip clothing, there’s also restaurants and food stalls that offer variety of dishes and souvenir shops that sell pineapple cakes, the usual I Love Taiwan t-shirts and whatnot. There’s also a historic theater called The Red House built in 1908 which now houses cafes and art shops. As I had more time to kill, I ditched waiting for Huaxi Night Market and hopped on to the subway to Shandao Temple Station. A neglected area that used to be wine and tobacco factory was transformed and now called Huashan 1914 Creative Park 華山1914文化創意產業園區, a space for local artists to display and sell their creative works and showcase their talent through performances and exhibits. I meant to dedicate my second day for Yanmingshan, I even woke up really early but it was freezing cold and raining on the mountain that morning and I was not wearing appropriate clothes (I only had shirts and shorts for the rest of the trip), so I decided to postpone YMS and do it during my last week in Taiwan. I ended up slacking the rest of the morning, and only decided to get my but off the bed when the cleaning ladies from the hostel was finally making their rounds. I spent almost a whole day around Xinyi District, which I recommend that you also visit. 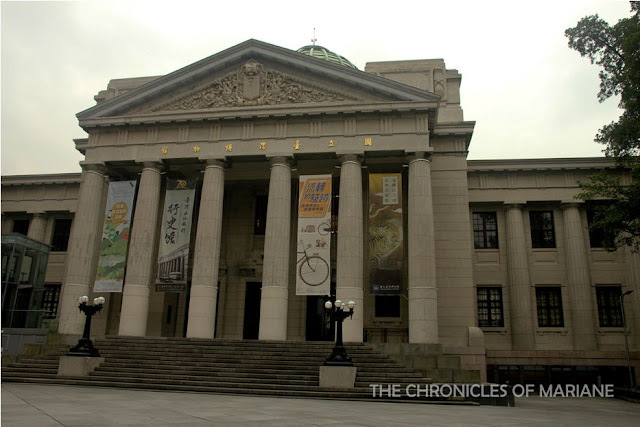 Located in Zhongshan Park, National Sun Yat-sen Memorial Hall 國立國父紀念館 is another important historical landmark for the Taiwanese that is worth a looksee. 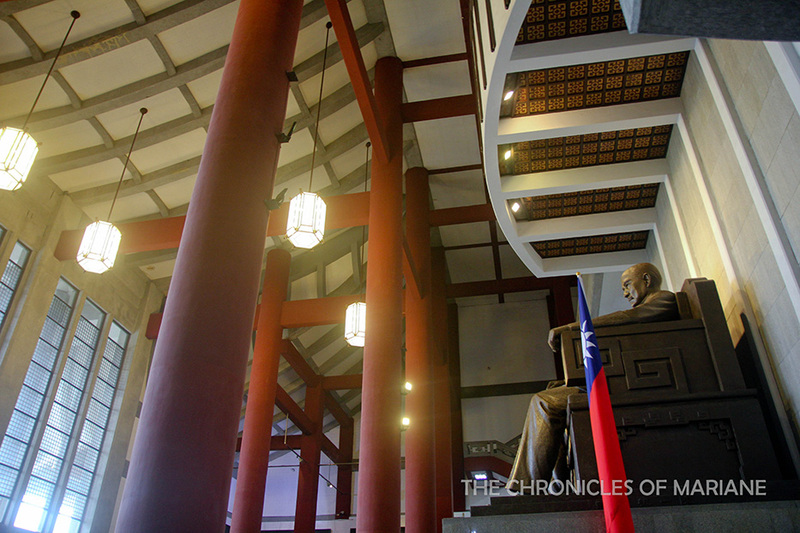 This is an interesting display to commemorate the life of Dr. Sun Yat Sen, the father of the Republic of China. You can view a collection of relics telling the story of Sun’s life as a doctor and revolutionary. Just like in CKS, SYS Hall also has an hourly changing of guards. 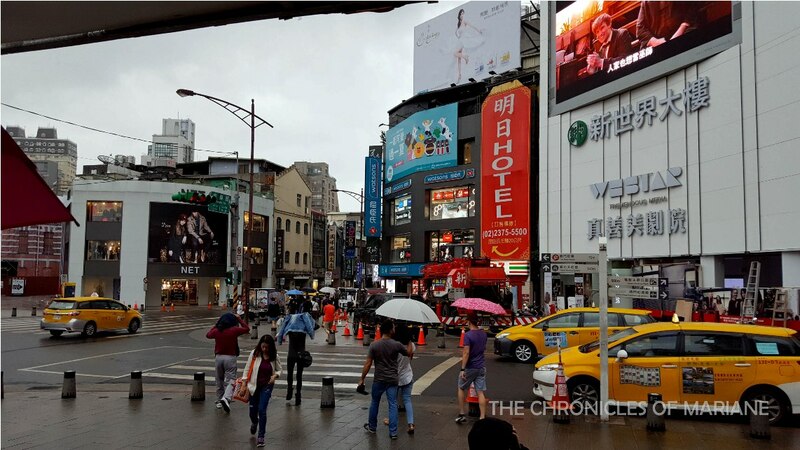 Xinyi has a very vibrant energy, especially during night time, wherein the plethora of hotels, malls and offices glimmers and shines through the dark night sky. The star of them all is dubbed as one of the tallest buildings in the world that stands tall at 1,671 feet with 101 floors. Have you guessed what it is called? Taipei 101 is, without a doubt, one of the country’s proudest architectural feat. 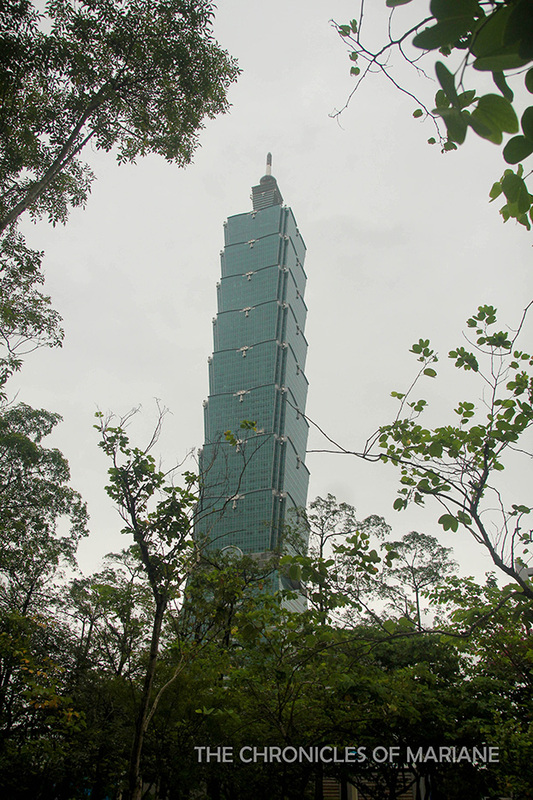 It is also designed and engineered to withstand typhoon and earthquakes that are common occurrences in Taiwan. Like the Petronas Towers of Malaysia, they also have shopping malls for high-end brands and office space. There is also a Din Tai Fung branch here so it will be a good pit stop to rest your legs a bit from all the walking. The observation deck (NTD600 entrance fee) on the topmost floor allows you to see the tuned mass damper, a steel pendulum that helps prevent damage from the strong winds. 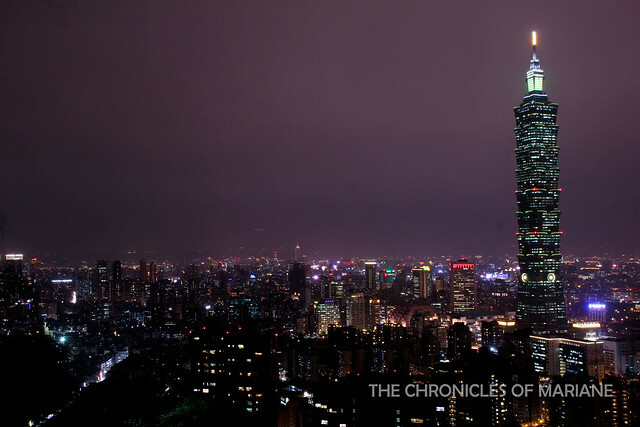 I am so envious of Taipei for lots of things. 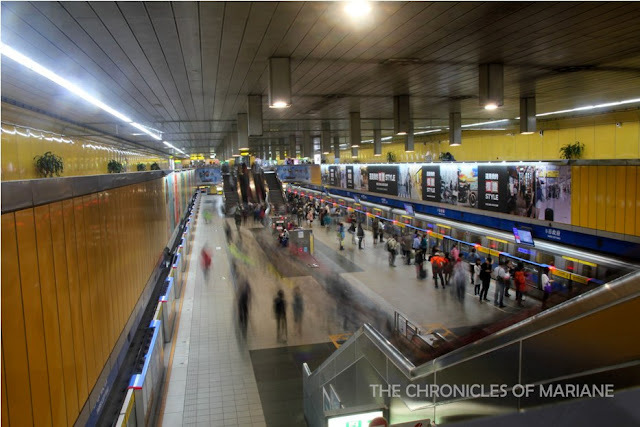 Their super efficient and reliable transport system and their green spaces! 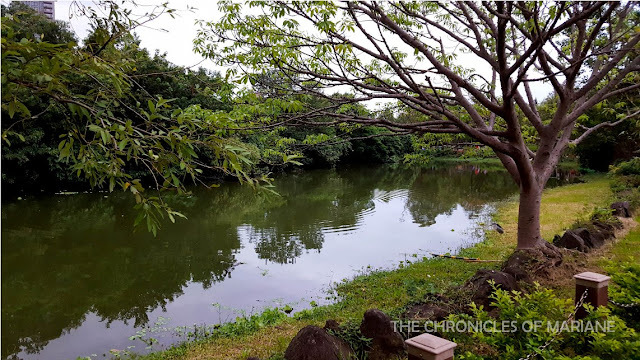 Lots of nice parks where you can jog, exercise and play with your kids. I visited Daan Forest Park 大安森林公園 due to its proximity to my next destination. 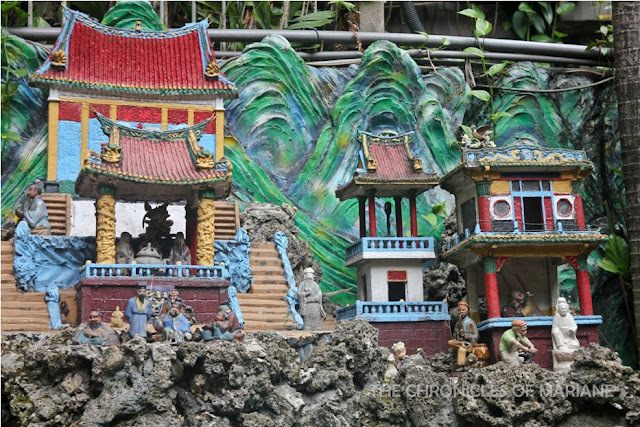 Many may get intimated once they hear Elephant Mountain 象山, thinking that this will be a challenging course, but this is the easiest hike I have done in Taiwan and a physical activity I can recommend for all ages. 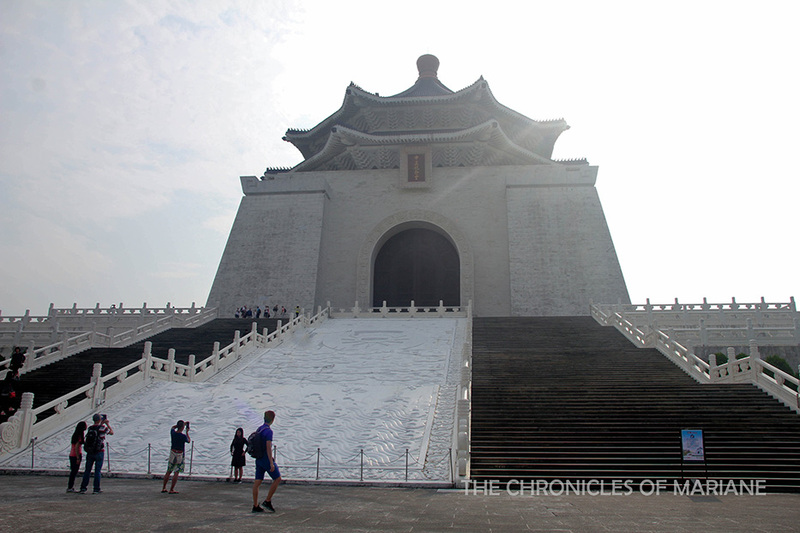 The views of Taipei up there is a-ma-zing, and most important of all, it’s free! 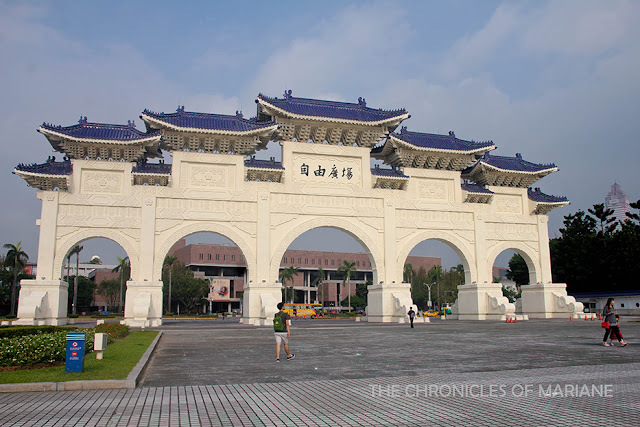 A must for every travelers to Taipei! A guide and more look of the views through this link. 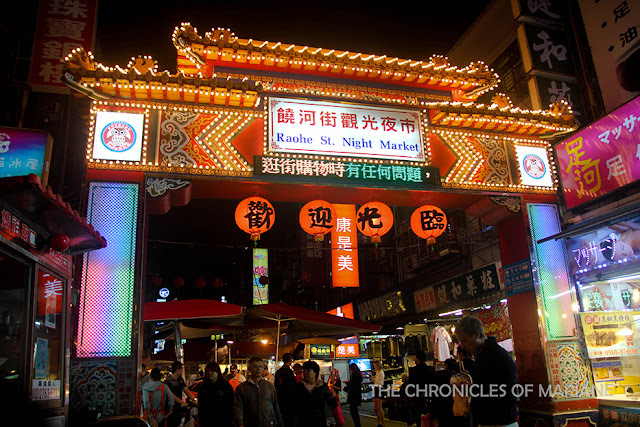 Conclude your day at Raohe Street Night Market 饒河街觀光夜市 for a wide variety of street food treats and cheap fashion deals. Drop by at Songshan Ciyou Temple for a glimpse of some traditional Taiwanese culture before you turn into big spenders. Hidden along the alleys is a path going to Rainbow Bridge, a nice quick sidetrip while you burn the calories from all the munchies. 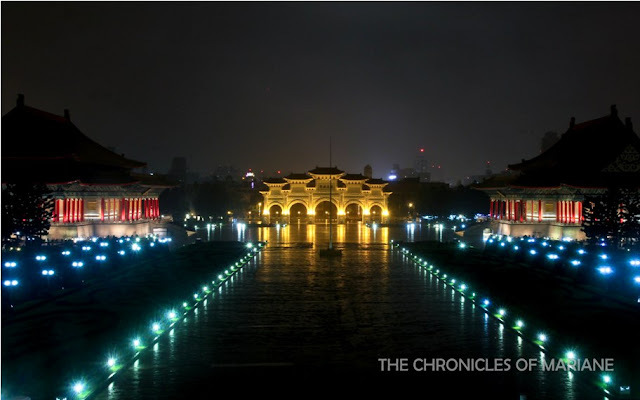 Danshui, old colonial architecture and majestic sunset view, lots of good food too! 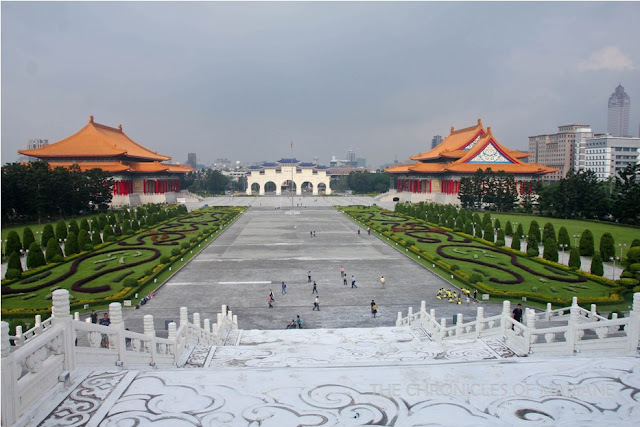 Taipei would be a great city for first time solo travelers. 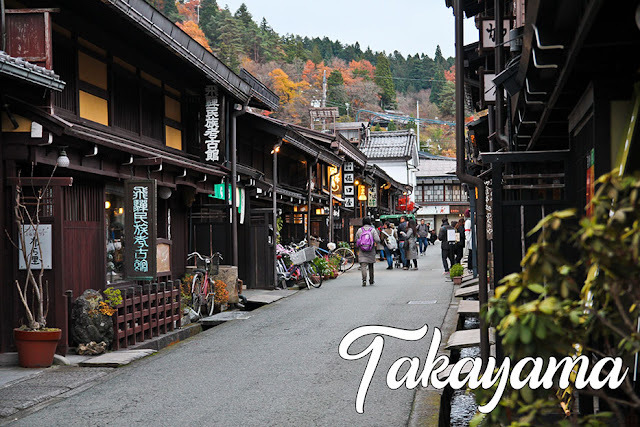 Aside from the convenience, there are also lots of information available for tourists and interesting places within the city are easily reached by foot or mass transport. It’s also a late-night-city, especially with the street markets running until midnight, so you wont run out of things to do, that's for sure. 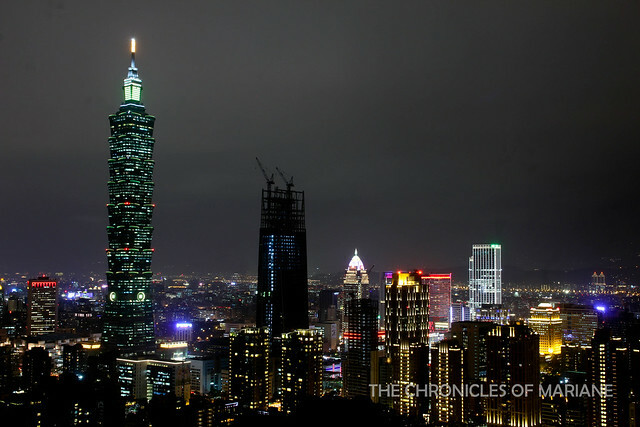 Looking forward to reading about the rest of your Taiwan trip! How much did you spend for the two days taiwan trip?